Absolute Therapy’s state-of-the-art 2,500-square-foot facility in Bonita Springs, Florida, features a heated therapeutic exercise pool, fully-equipped gym, traction room, and several private treatment rooms. Using these assets, along with their expert skill and knowledge, Absolute’s physical therapists provide patients with one-on-one, personalized care designed to help them recover, manage pain, and achieve their desired quality of life and therapy goals. Blue Sky Therapy welcomed Absolute Physical Therapy to the family in May 2018. 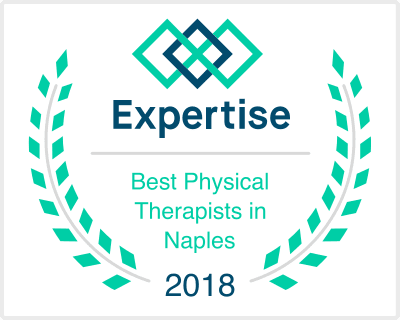 Voted Best Physical Therapist in Naples, FL!